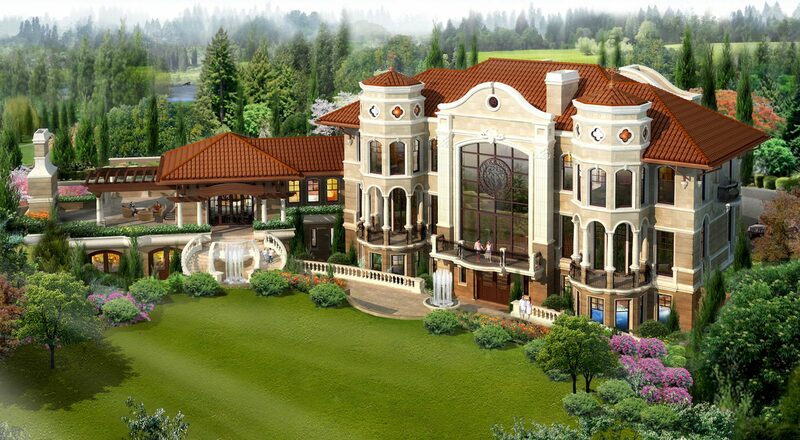 This grand Clubhouse serves the approximate forty (40) villas for the Shanghai Dongzhu Garden Villa luxury gated community. 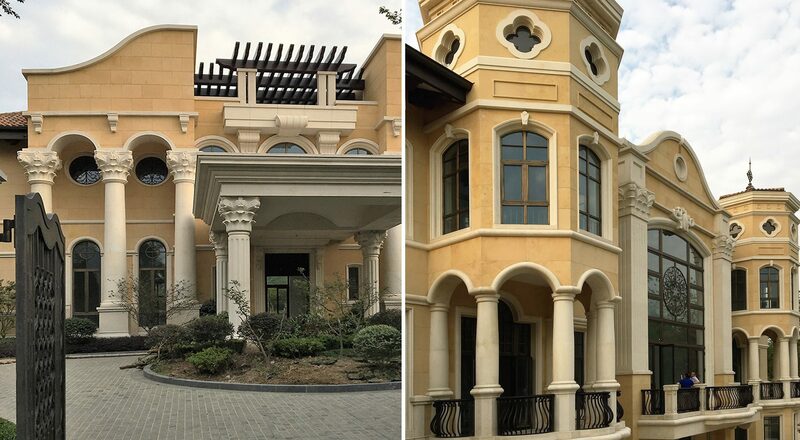 The Clubhouse is approximately 2,000 sm on three levels and the Spanish neo-classical architecture compliments the hospitality design that is inspired by different regions throughout Europe, continuing the tradition of grand neo-classical villas that grace the streets of Shanghai. 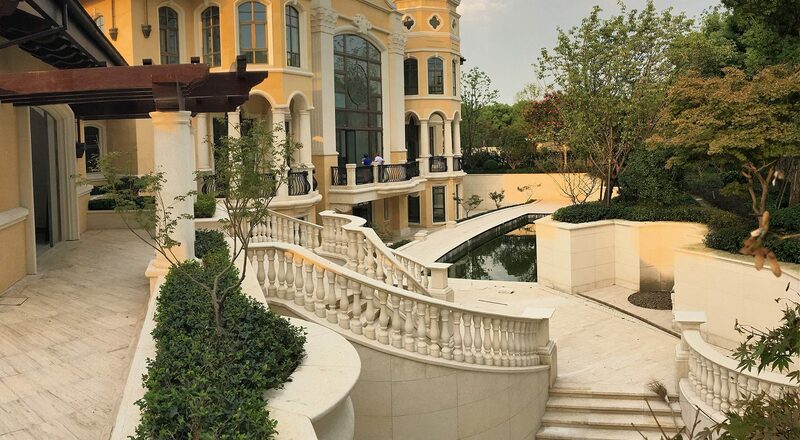 FSC Architects was contracted for redesign, partial CD and CA services.